Hi Plantzanian! It has been a month since the Little Science Fair held at Foon Yew High School last month. It was such a wonderful experience organizing science demonstrations to over 1,000 students. Your enthusiasm, your curiosity and your energetic spirit had made the learning process more interactive, fun and interesting. Selangor Fruits Valley: Green Afforestation International Network Sdn. Bhd. 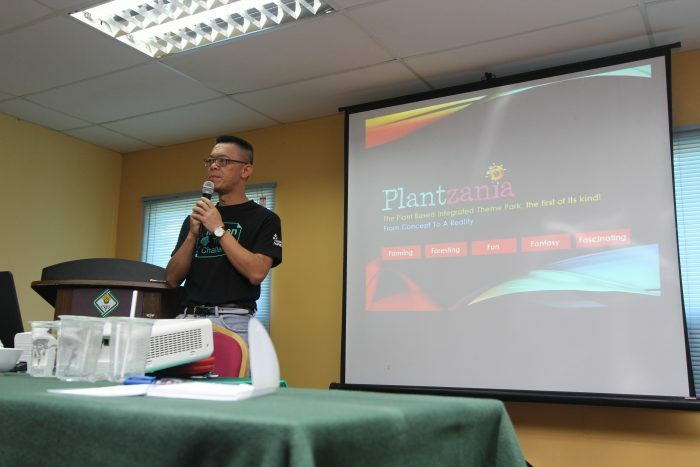 (Gain-Green), in collaboration with Perbadanan Kemajuan Pertainian Selangor (PKPS) & Selangor State Forestry organized Plant Science Talk – From Plant Research to Industry & The World Market. We were honoured to have Dr Tien Huynh of RMIT University, Melbourne, Australia as our speaker of the day.